If you hate rumors, you might want to look away for the next week. But chances are, since this is 2018, you don’t mind a little sports speculation and could-be-truths. So let me point your attention as we follow the bouncing rumors in the Vikings QB sweepstakes to a New York-based writer who covers the Jets and had an interesting report this weekend. That’s far from anything official, of course. But if you are someone who links smoke and fire, it’s worth paying attention to at least. 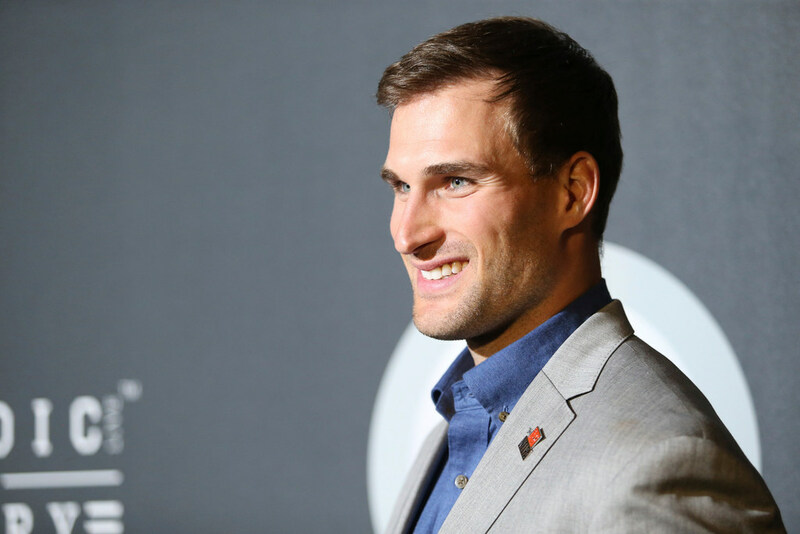 Multiple #Broncos sources feel Kirk Cousins is likely headed to Minnesota. Other recent signs that Cousins to Minnesota could be heating up when free agency officially begins next week: ESPN’s Adam Schefter included the Vikings (along with the Jets, Cardinals and Broncos) as teams expected to go after Cousins. The Jets and Broncos were both 5-11 last season, while the Cardinals were 8-8. Even in a quick turnaround league like the NFL, the Vikings would seem to be in prime position to land Cousins if he wants to win. But doesn’t he also want to get paid? Ah, our own Ben Goessling breaks down how Cousins could still become a very rich man with the Vikings while Minnesota could hoard enough resources to field a strong all-around team. My thoughts on this remain unchanged. Cousins is far from a sure thing, but among the Vikings’ options he is at least the surest thing. He has a longer proven track record than Case Keenum and he doesn’t have the durability questions of Teddy Bridgewater or Sam Bradford. Cousins is going to get paid more than he’s worth this offseason because of his unique market position — 29-year-old QBs who have thrown for at least 4,000 yards and 25 TDs each of their last three seasons don’t tend to hit free agency — but the Vikings are set up in a way to be able to afford him. If the Vikings are convinced Cousins gives them the best chance to win a Super Bowl, it absolutely makes sense. But it can’t come at the expense of defensive spending, nor can the Vikings afford to ignore an offensive line that was improved in 2017 but needs to be even better in 2018 if Cousins is under center. Just one more week to go until we start to get some real answers. Until then, the rumors and speculation will have to get us through.